Product prices and availability are accurate as of 2019-04-21 16:26:54 UTC and are subject to change. Any price and availability information displayed on http://www.amazon.com/ at the time of purchase will apply to the purchase of this product. 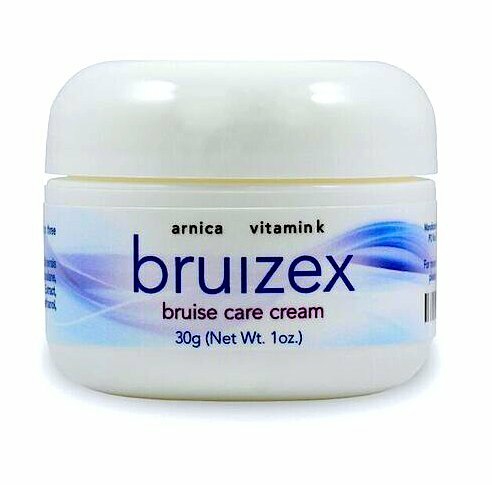 Bruizex cream is a powerful anti-inflammatory skin care formula that reduces appearance of bruises and swelling after trauma and surgery. This unique moisturizing ointment is recommended by plastic surgeons to decrease appearance of skin bruises and swelling in patients undergoing cosmetic surgical procedures. Nature's most potent natural anti-inflammatory agents were handpicked and combined in one powerful blend. Arnica Montana has been used in medicine for centuries and Its powerful anti-inflammatory effects are well documented in medical literature. 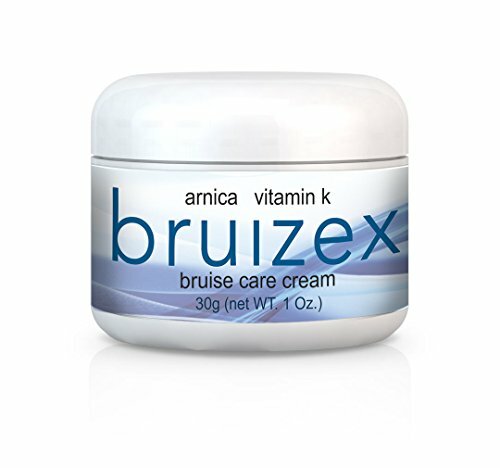 Bruizex cream contains vitamin K that minimizes bruises after skin trauma or surgery. Bruizex cream can be safely taken with other ant-bruising agents. This product was designed to enhance anti-bruising effect of Bruizex oral supplement (Bromelain and Quercetin Complex) that have been successfully used by thousands of people. 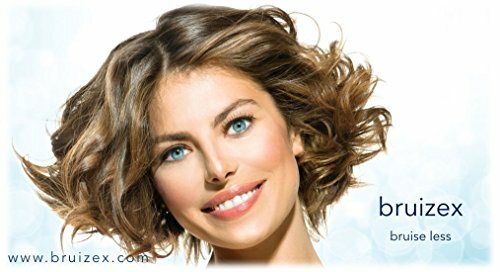 Bruizex cream is perfect for those who are interested in fast recovery after cosmetic surgery. Excellent for recovery after: face lift, blepharoplasty (eyelid surgery), abdominoplasty, rhinoplasty (nose job), liposuction, breast augmentation, breast reduction and lift, skin laser treatment, facial peels, dermabrasion, injection of neuromodulators and fillers, tattoo placement and removal. Enhance your recovery!! Bruise Less with Bruizex! PREMIUM QUALITY EFFECTIVE FORMULA - Extra strength blend of powerful natural anti-bruising and anti-swelling agents including 100% Natural Arnica Montana, Vitamin K, Jojoba and Kernel oil ENHANCES RECOVERY OF YOUR SKIN- Effectively reduces appearance of bruises and swelling after surgery, injury, trauma, and cosmetic skin treatment. Restores natural color of bruised skin. Recommended by plastic surgeons, cosmetologists and skin care professionals SAFE TO USE WITH OTHER BRUSING SUPPLEMENTS. Excellent in combination with Bruizex Bromelain - Quercetin anti-inflammatory supplement complex. Great for daily use to improve discoloration and redness of easily bruised skin SOOTHING FORMULA- light and non-greasy cream penetrates deep into bruised area, improves circulation and reduces tissue inflammation ENJOY YOU SKIN - ENJOY YOUR LIFE! 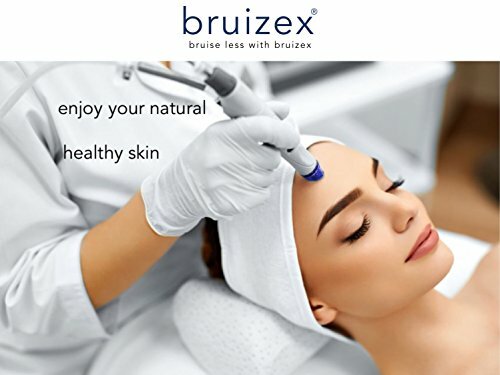 We created BRUIZEX cream for you! Do not leave bruises any chances!! 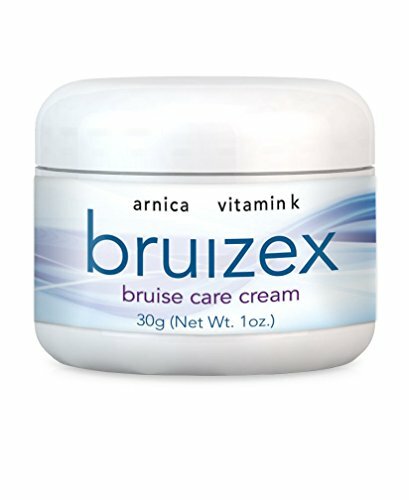 Plan your safe recovery now by ordering bruizex cream! All natural & non-GMO. Made in the U.S.A.